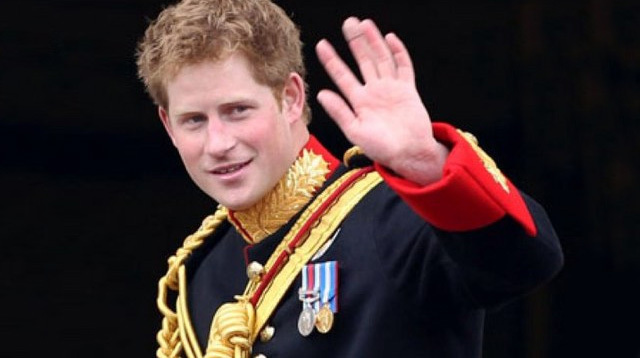 We already know that Prince Harry is #HusbandMaterial, but now he’s proven that he truly is Prince Charming. Harry recently met five-year-old Carson Hartley when he awarded the little boy the Inspirational Child award at the Wellchild awards in September last year. Sadly, Carson suffered from quite a few health issues including brittle bones, and a heart defect as a result from a premature birth and passed away earlier this month. "I was so very sad to hear the tragic news. Carson made such an impression on me at the Wellchild awards last year with his warm smile and hugs. He showed so much happiness with such a positive outlook, despite the challenges he faced. Carson was a wonderful young boy and I am delighted to have had the chance to meet him. I wanted to let you know how sorry I am to hear of your loss and pass to you my heartfelt condolences". Carson’s mother revealed to reporters that the Prince’s letter made her “heart burst with pride” and was an incredible help during her time of grief.